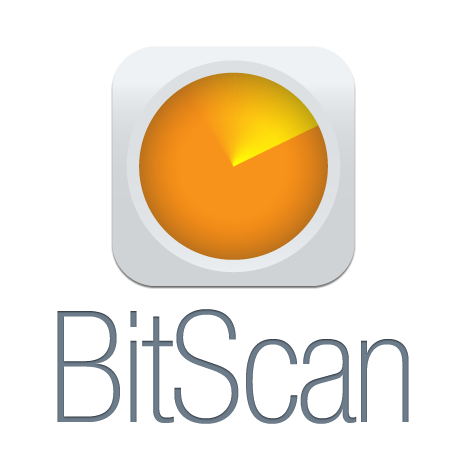 BitScan Features: BitBuzz Daily: Our look at bitcoin news across the web. BitBuzz Daily: Our look at bitcoin news across the web. Don't Laugh - Bitcoin is making a serious point says Liam Halligan in the UK's Telegraph. An interesting article not only for its look at the Eurozone's move towards renewed money-printing but for the fact this mainstream, and traditionally right-leaning, newspaper is taking a positive stance towards bitcoin (so often associated with less conservative, libertarian ideals) Worth a read to see why bitcoin might gain even more ground in Europe. The number of merchants accepting the currency has risen again. This time by a huge 70,000 thanks to Shopify now offering its customers the payment option. Jon Southurst at Coin Desk writes how the move boosts the widening acceptance of bitcoin. Popular e-commerce platform Shopifyannounced earlier today it would add a bitcoin payment option for its sellers. With a base of over 70,000 online stores, the number of goods that can potentially be purchased with bitcoin has expanded once again. CEO and co-founder at Gyft, Vinny Lingham has publicly thanked the bitcoin community for their support in an open letter on r/Bitcoin. Firstly, I want to thank the r/Bitcoin community for their continued support since we first launched Bitcoin as a payment method 6 months ago. You guys have been awesome and a big thanks for helping to build us up to become a leading mobile gift card retailer in the USA (rest of world to follow soon...), and as a result of your support, we were also able to raise a $5m Series A investment that we announced a few months ago. We have been getting a ton of enquiries from all our users, including Bitcoiners, to bring more big brands on board (we have about 200 already!) and I thought I would take a few minutes to explain our business, along with some of our unique challenges and how you can help us, help you! 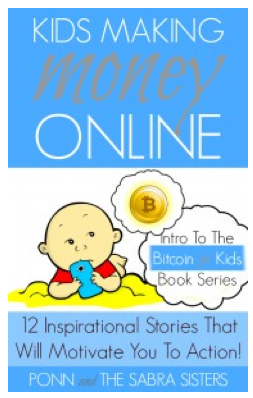 A while a go we wrote about the growth in crowdfunding and how well the model aligns with bitcoin. Well, according to an industry report, there's an 81% rise in crowdfunding volumes forecast. Is this the new way to democratise where our money is invested and which projects get our support? We have a penchant for charts and graphs in this place - just check out our analysis. Here's one we found, which we think you might be interested in too by Robert A. Ferdman and David Yanofsky at Quartz.